Smoking e-cigarettes, showing a Buddha tattoo or wearing camouflage clothing - these are all things which could land you in trouble abroad. The government's Foreign and Commonwealth Office is warning people about strict laws and customs when on holiday. It says trips to Sri Lanka and the UAE are on the rise, with more of us being inspired by celebrities. People are being urged to read up on advice before leaving the UK. It may not come as a surprise that indecent behaviour won't be tolerated in Greece, or that causing a forest fire could get you into trouble in Spain, but there are other laws and customs which many Brits are unaware of when travelling abroad. The Government says that hardly any of us are reading up on advice before holidaying in places with different customs to the UK. It also says that we're increasingly travelling further afield than Europe, because we're being inspired by celebrities. Scroll down for the top tips on what to avoid and where. The Kardashian sisters recently visited Japan and shared the photos with their millions of Instagram followers. But Japan has strict rules about what medicines you can take into the country. 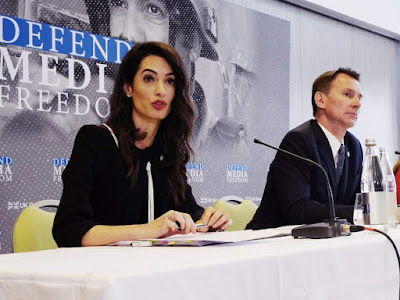 The Foreign Office says A-listers often have concierge support when travelling abroad, but other tourists are travelling without the right information. Visits to Sri Lanka are up more than a fifth and trips to the UAE are up more than a sixth. Dubai has become a popular spot for many celebrities, including the stars of The Only Way is Essex. A bad idea, along with rude gestures - even online. You could be jailed or deported. 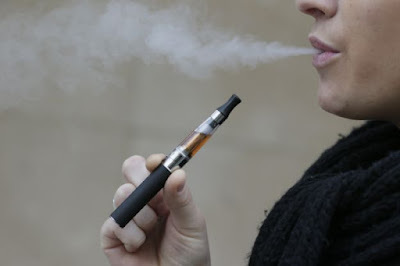 You can't bring vaporisers into the country. They're likely to be confiscated but you could also be fined or sent to prison for up to 10 years if convicted. In Sri Lanka the mistreatment of Buddhist images is a serious offence. People are also advised not to pose for pictures in front of a statue of Buddha. 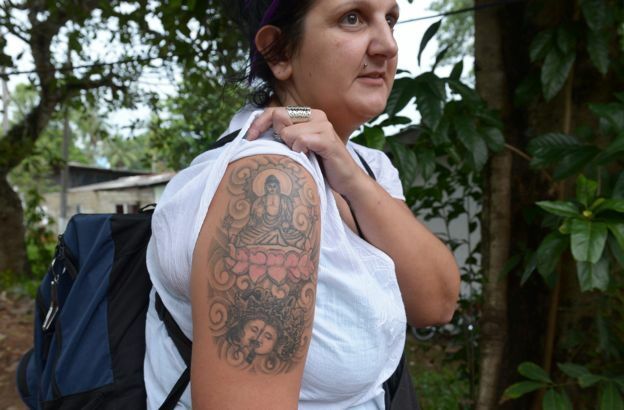 British tourist Naomi Coleman was arrested there in 2014 for having a tattoo of Buddha. After appearing before a magistrate she was deported and described it as a "hellish" experience. You have to be careful taking some medicines into Japan. Vicks inhalers and painkillers containing Codeine are banned. You could end up being detained or deported. Countries like Barbados and St. Lucia ban the wearing of camouflage clothing, even for children. Wherever you're going, the advice is to check before you travel.